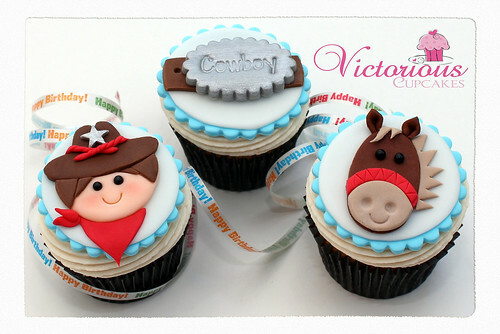 Cowboy Cupcakes, originally uploaded by Victorious Cupcakes. Get off yer horse and eat a cupcake - It's cupcakes of the week!! Check out good to know recipes new step by step guide to making them. They are MUCH easier than you think.